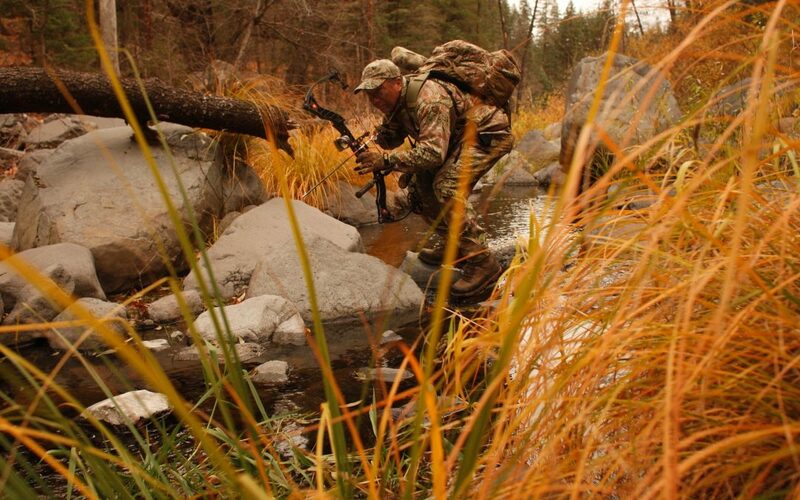 Can Trapping Make You a Better Bowhunter? Want to be a better bowhunter? Take of up trapping. It’s no accident that some of today’s most successful bowhunters have a background in trapping. Here’s why. I don’t remember much about being 14 years old, but some things are burned in my memory. That was the year I became a trapper. I don’t remember much about that year, but I remember my first muskrat. I also remember my first mink, fox and raccoon. I could take you to the exact spot where I caught each of them despite the fact that it happened more than 40 years ago. I can remember the smell of the river, the feeling of lugging a raccoon home in my packbasket, the sight of glowing eyes in my headlight while the other school kids wouldn’t roll out of bed for two more hours. I carried the trapping over into my adulthood and make a good living through my 20’s catching fur in big numbers, working my tail off in order to stay one step ahead of the growing amount of competition that came with the high fur prices of the 1970’s and 80’s. Trapping taught me a lot about a lot of things; things that have served me well in life. Notably, trapping has made me a much better bowhunter. I have wondered from time to time if others have felt this way. 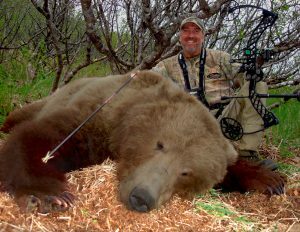 I posed this question to two friends who spent a lot of time both trapping and bowhunting, Tom Miranda and Stan Potts. Both of these guys are bowhunting celebrities, you can watch them on TV most every week. Not surprisingly, they had some strong opinions and interesting observations about how trapping has made them a better hunter. 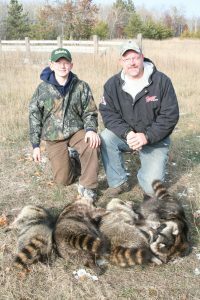 “At a very young age, trapping taught me a valuable lesson,” says Miranda. “If I work hard, I mean really hard, good things would come from it. The grind of tending traps, working in bad weather, skinning and stretching the pelts, the long hours of early mornings and late evenings make trapping a real job. 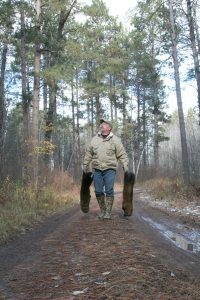 Picking the exact right tree for whitetail hunting has been a topic of discussion that has been hammered on for years, but trappers seem to have an upper hand when choosing the right locations. Part of that, according to both Miranda and Potts, is because hunters don’t spend enough time understanding how deer use the terrain and their senses. “A big buck’s number one line of defense is his nose,” Potts says. “A fox or coyote uses his nose to hunt. A buck wants to be quartering into the wind whenever he can. Just like you can use a canine’s nose to draw him into a trap, you can use the way a buck uses his nose to get him. 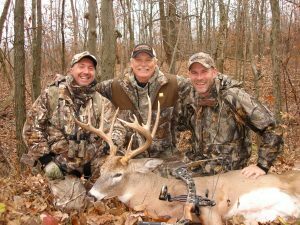 Tom Miranda, Stan Potts and Joel Snow, three trappers who have taken their successes on the trapline and converted them to excellence as deer hunters.